These old men don't know what they're talking about. Mario is plenty adorable. He may not have the same infantile qualities as Kirby or Rowlett or Baby Mario, but he still makes me want to cuddle with him. He has a good singsong voice too, and it's endearing when he greets you as "Hey you princesses! You look so nice! You want me to sing a song?" There is a video I've seen where he does say that, and the girls watching Mario just can't stop giggling. I think I'd do the same. My heart melts for Mario. Stupid Kondo. 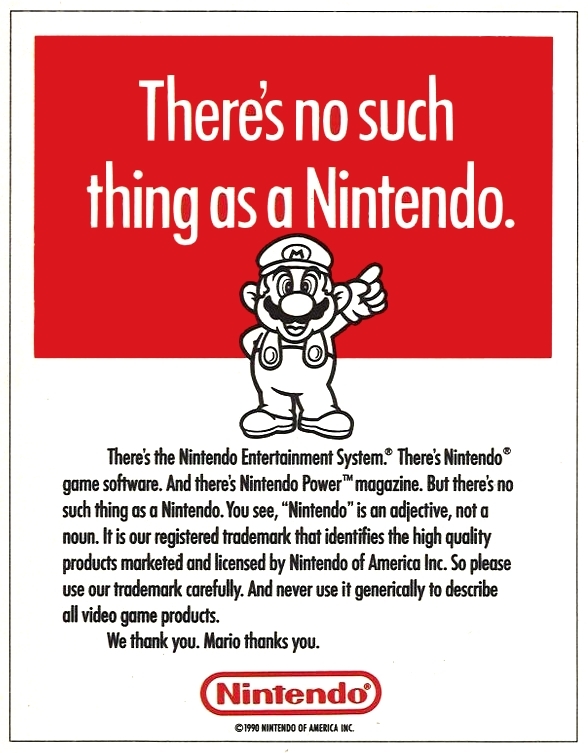 Mario isn't a middle-aged creepy old man. He's a very young adult! Mario & Sonic: It's more fun watching it than playing it! 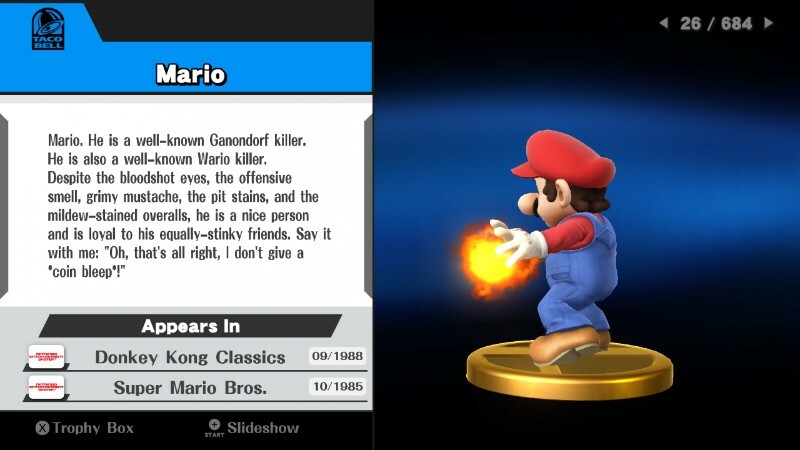 And they say Luigi is the gay one. MySQL - queries: 27, rows: 114/114, time: 0.013 seconds.